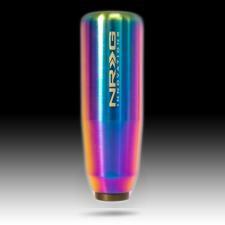 NRG Part# SK-450MC Tall Shift Knob. 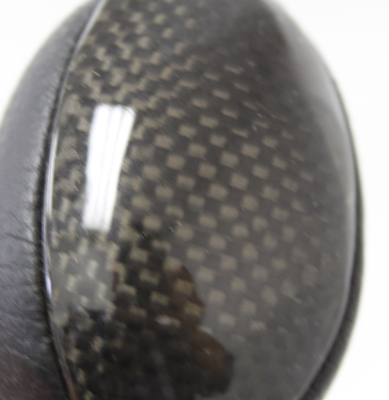 Quicker Throws. 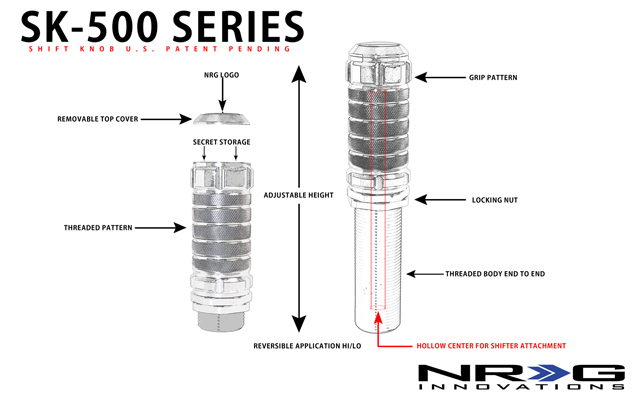 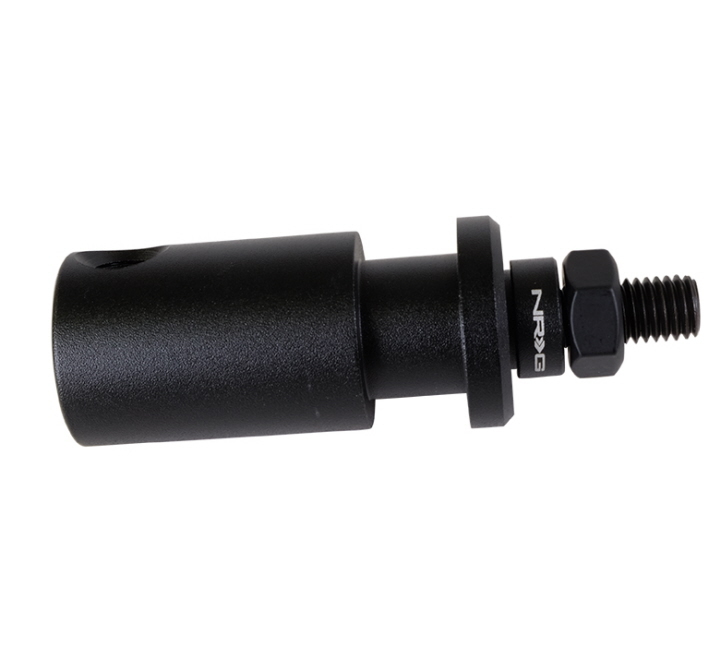 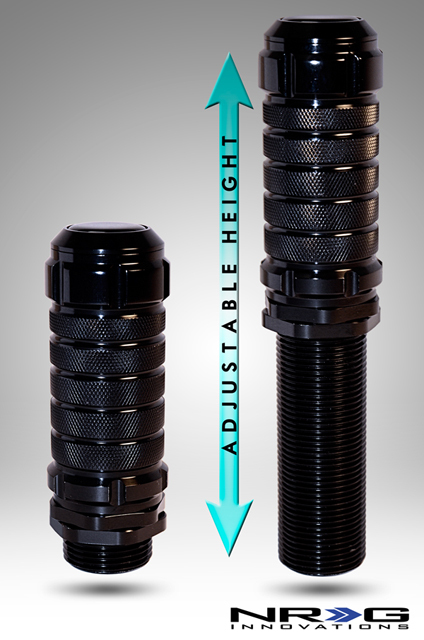 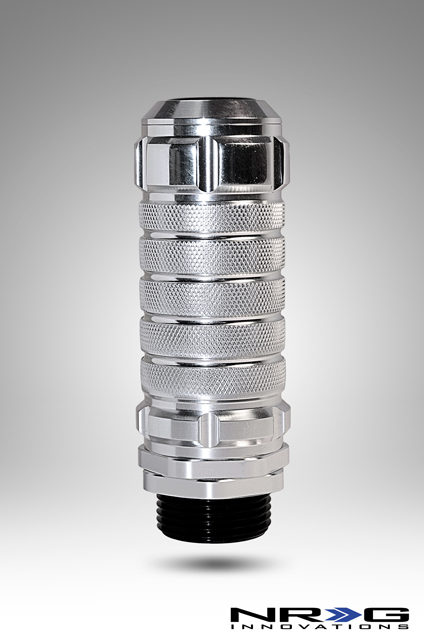 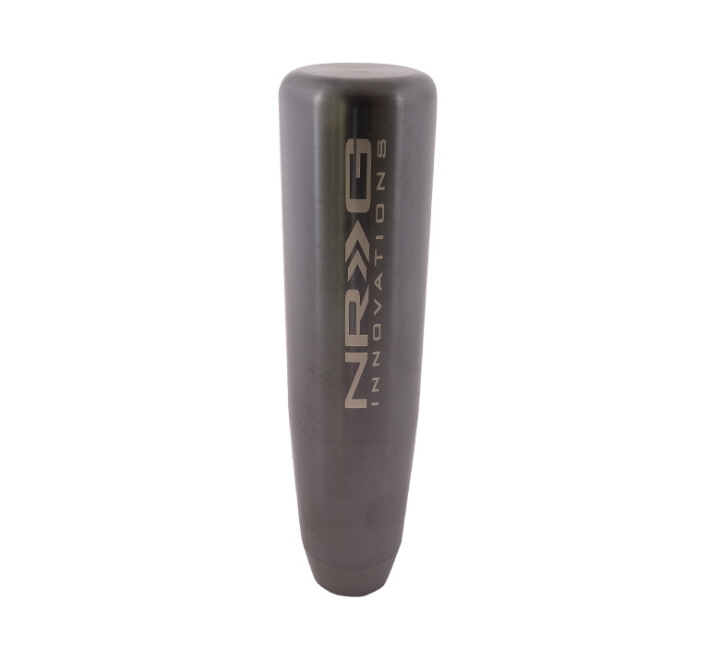 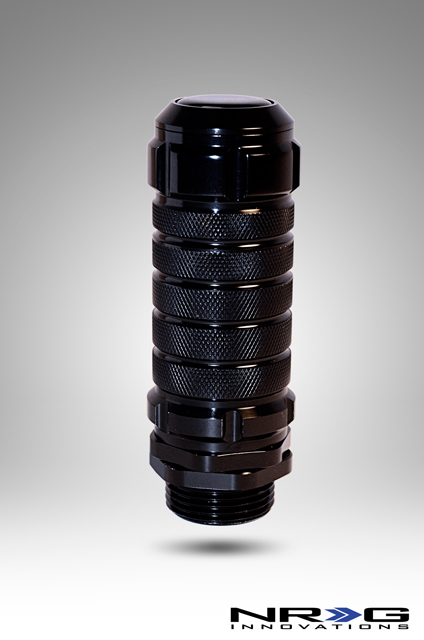 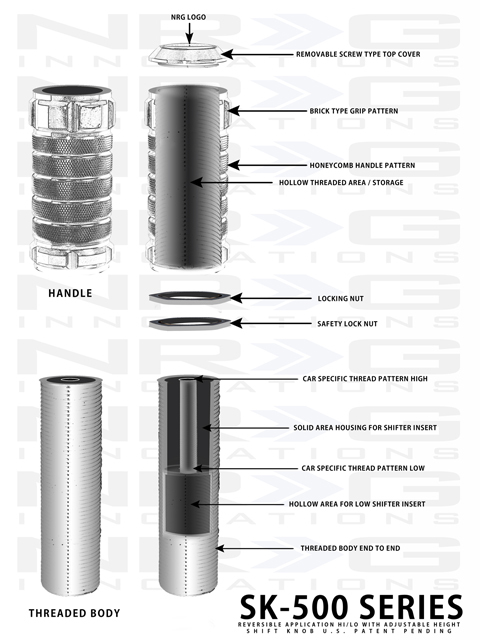 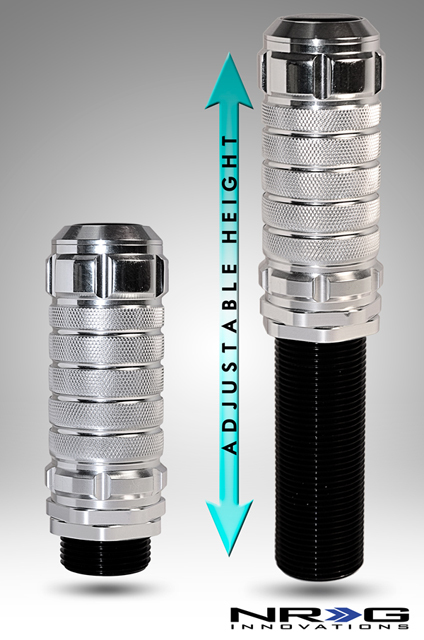 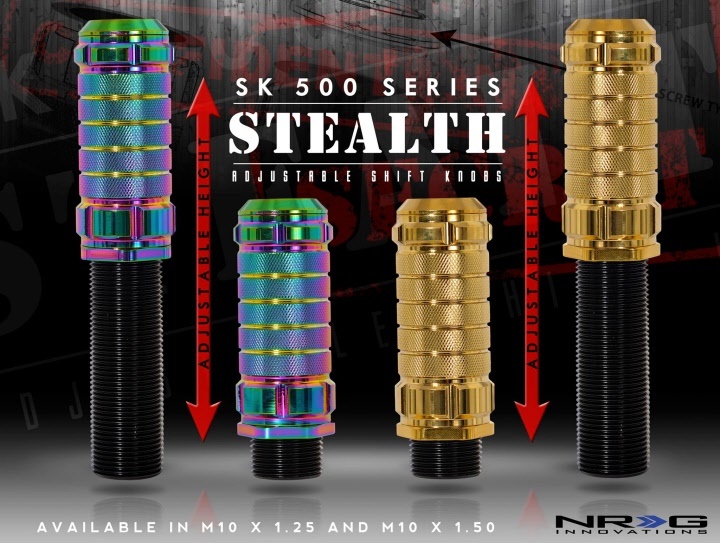 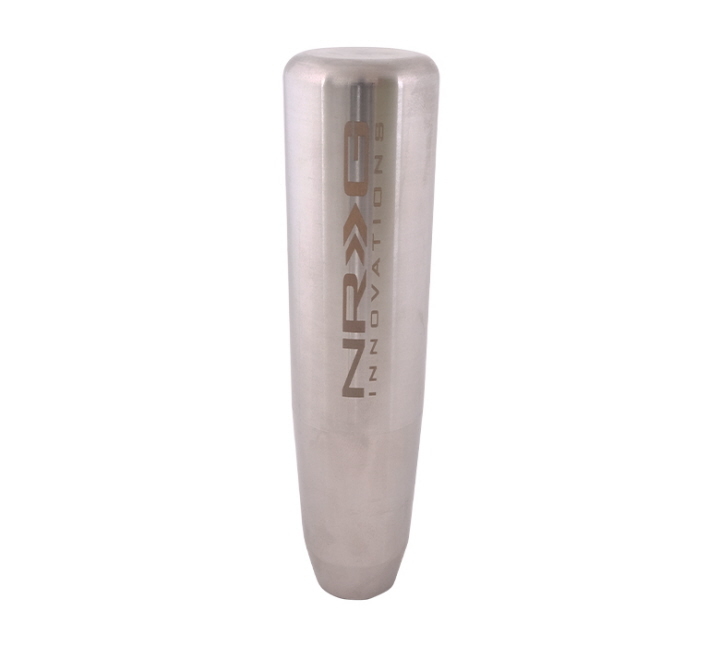 NRG Part# SK-450BC Tall Shift Knob. 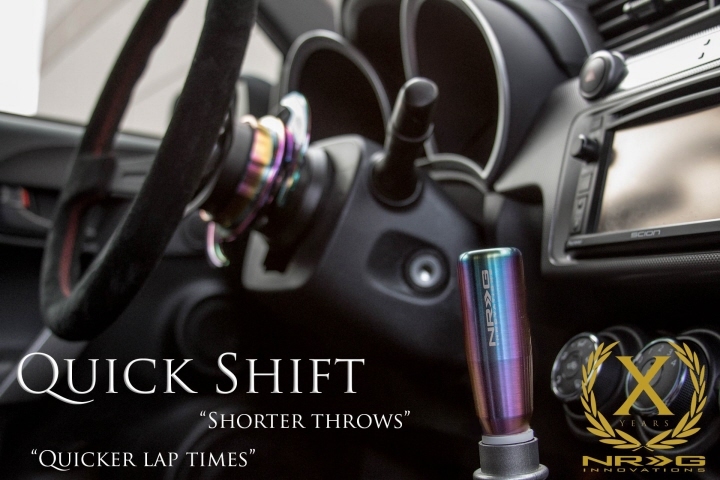 Quicker Throws.